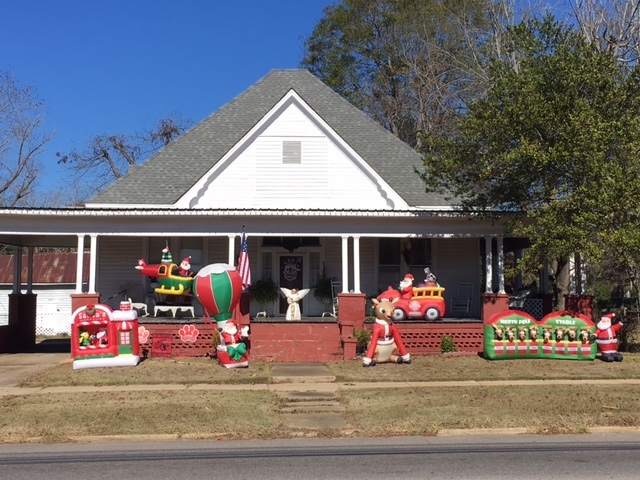 Trip Log – Day 386 – Montgomery AL to Andalusia AL | How Will We Live Tomorrow? A bicycle touring rule of thumb: fifty miles before noon is easier than thirty miles after noon. 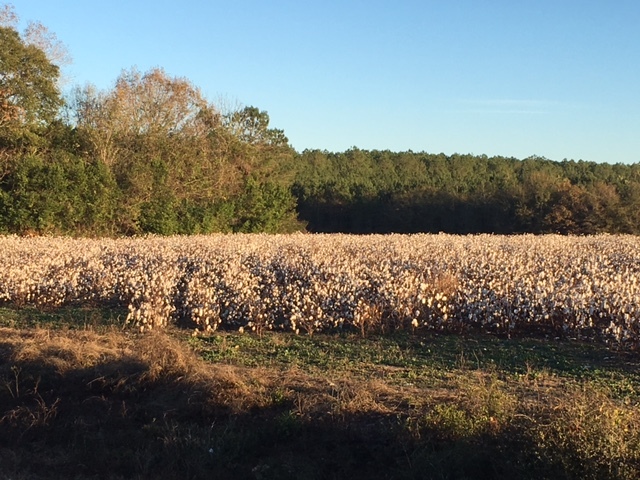 I started prompt at 7 a.m. in 30-degree temps and navigated twelve thorny miles to extract myself from Montgomery. Once I turned onto US 331 south everything turned to clear sailing. I reached Luverne and logged sixty miles before noon, a new personal best. 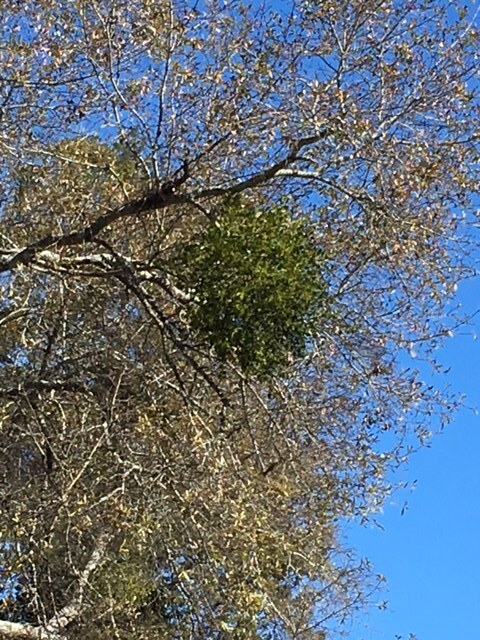 The season was in full bloom all along my path: nature provided the mistletoe; humans provided the inflatable Santa’s. There’s always some snag in those thorny last thirty miles. Immediately outside of Luverne I hit some sizable hills, but by the time I rolled off US 331 I enjoyed fifteen miles of sweet Alabama country roads in the filtered December light. 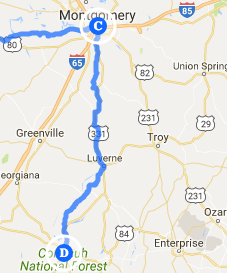 This entry was posted in Bicycle Trip Log and tagged Andalusia AL, Bicycle Touring, Luverne AL, US 331. Bookmark the permalink.